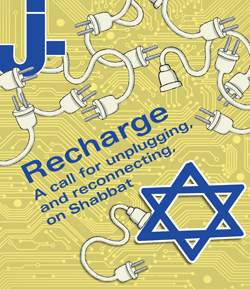 Recharge: A call for unplugging, and reconnecting, on Shabbat – J. Is nothing sacred? Even at funerals Rabbi David Booth has found himself fixing a baleful stare on some mourner fumbling with a cellphone. The spiritual leader of Palo Alto’s Congregation Kol Emeth, Booth decries what he calls “the culture of interruption,” typified by ringing phones, pinging video games and other noises of digital life. And he wants to do something about it. Something Jewish. As Booth points out, Judaism has long offered a cure for the common call: Shabbat, a time of unplugging. Resting on the seventh day is a biblical commandment, but in today’s high-tech culture, the practice of shutting out the world may offer additional health and emotional benefits — for Booth, another illustration of the timeless relevance of Torah. In recent years, therapists, academics and pundits have advocated taking breaks from technology. In the Jewish world, that clarion call has been sounded recently by Reboot, a 10-year-old, New York–based nonprofit dedicated to inspiring young Jews to explore their Jewish identity. Since 2009, Reboot has sponsored a National Day of Unplugging every spring, urging people to carve out 24 hours of unelectrified quiet time. For Jews, that day coincides with Shabbat — and a kind of hipster-friendly one, at that. The Reboot project has gotten a lot of national ink, including stories in the New York Times and Huffington Post. Many Bay Area synagogues have signed up for special programming around the National Day of Unplugging. Some in the community have sought to expand the model beyond one day a year (Shabbat conveniently comes every week, after all). 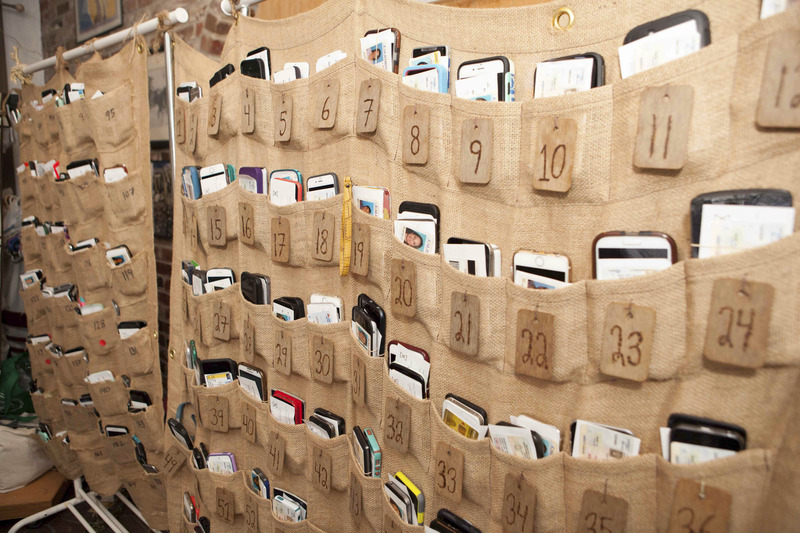 Year-round grassroots unplugging efforts have sprung up, some synagogue-driven, others created by inspired individuals. In the Bay Area Jewish community, unplugging on Shabbat isn’t just for the observant anymore. Booth serves a Conservative congregation with different observance levels. He has used his bully pulpit to sell the unplugging message and has regularly reminded people of the same through the temple bulletin. At Berkeley’s Reform Congregation Beth El, educator Rabbi Bridget Wynne runs a Shabbat morning program called Chug Mishpacha (“family gathering” in Hebrew). The program brings together parents and their kids from preschool age through fifth grade to study Shabbat themes, including the concept of unplugging. Among those principles, she mentions family time, getting away from commerce, enjoying the beauty of the world, music, food and internal spirituality. How do her lessons play out in real life? After three unplugged hours at Beth El every Saturday, Wynne’s students take home the concepts learned in the program, with parents and kids reinforcing each others’ enthusiasm. Another Chug Mishpacha family signed up to provide food for a Havdallah potluck on a Saturday evening, but they were having so much fun in the park — unplugged even from their watches — they lost track of time and arrived late. Still, the unplugging concept can be a hard sell, even in communities where higher levels of traditional observance might be expected. 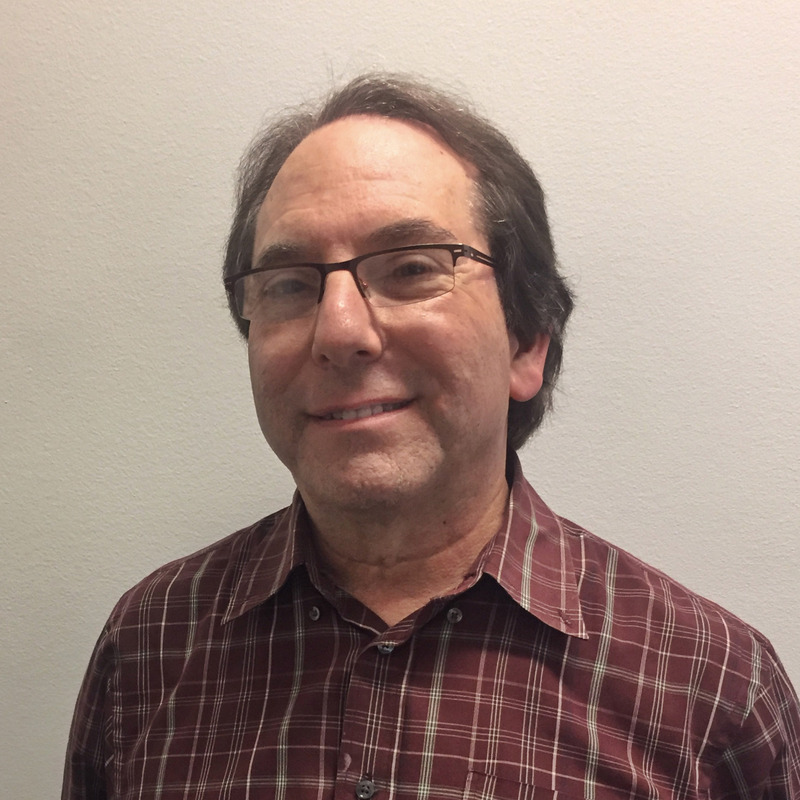 At Congregation B’nai Emunah, a Conservative shul in San Francisco’s Sunset District, Rabbi Mark Melamut has noticed that unplugging has not caught on, though some congregants have given it a try. Incremental change is just fine with Yoav Schlesinger. He is executive director of Reboot, instigator of the National Day of Unplugging and a fan of grassroots unplugging efforts. San Francisco couple Shelley Abramson and Jack Merk decided to take the plunge and unplug. Abramson got the idea several months ago during services at Reform Congregation Emanu-El. As part of an icebreaker, congregants who didn’t know each other were asked to share one thing they’d done recently that changed their lives. Abramson’s neighbor told her he had started unplugging for Shabbat. She admits she is normally among those people who look at their phones first thing after waking up, but now she says she looks forward to her weekly island of time away from technology. Orthodox communities also are not immune from tech addiction, even on Shabbat. Rabbi Judah Dardik of Oakland’s Beth Jacob Congregation accepts it as a reality he must deal with. He says approximately 60 percent of his congregants are “not Orthodox” and that he has to teach about the joys of unplugging. Participants gather every other Saturday morning at the phone-free shul for what the rabbi calls a learner’s service, a class about prayer followed by a drash (a lesson on the Torah portion and/or a book in the Hebrew Bible) and concluding with Kiddush. Add up all the time, and Dardik’s students spend more than three hours unplugged. Adults need it, too, which is why every Shabbat Rabbi Menachem Creditor of Berkeley’s Congregation Netivot Shalom keeps his synagogue building open until 4 p.m., long after Saturday morning services. He wants congregants to linger, mingle and shmooze for a few hours of unplugged Shabbat peace. Creditor says he soon will reinstitute a Netivot Shalom tradition called “Etzleinu ba’schuna,” meaning “At our place in the neighborhood.” It sorts congregants by ZIP code and encourages them to get together for Shabbat. He says they could organize kids’ activities, meditation, an adult reading group or just kick it in the backyard. As long as it’s unplugged. Like Creditor and other rabbis supportive of the unplugging movement, Dardik knows it isn’t easy for people to change. Religious incentives to put the technology on hold often are insufficient, even in an Orthodox community like his. It isn’t always the wise rabbi who sells the message. 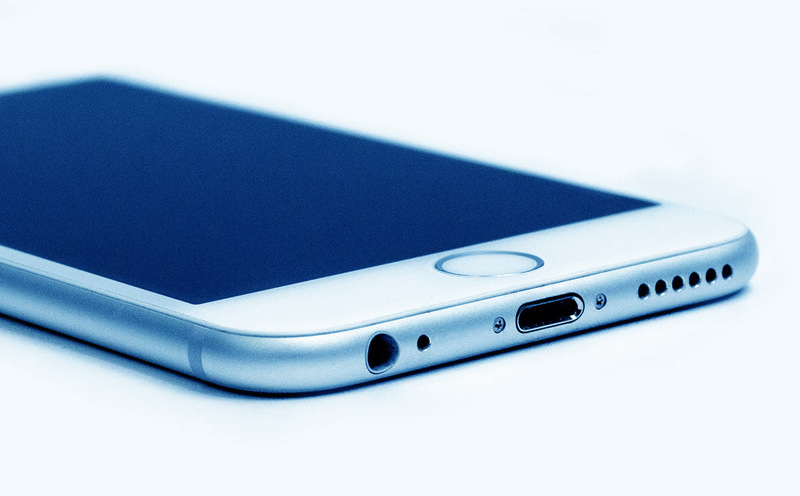 Booth’s 11-year-old daughter, Maytal, taught him a lesson about the importance of unplugging. It happened one night at bedtime when he entered her room, phone in hand.